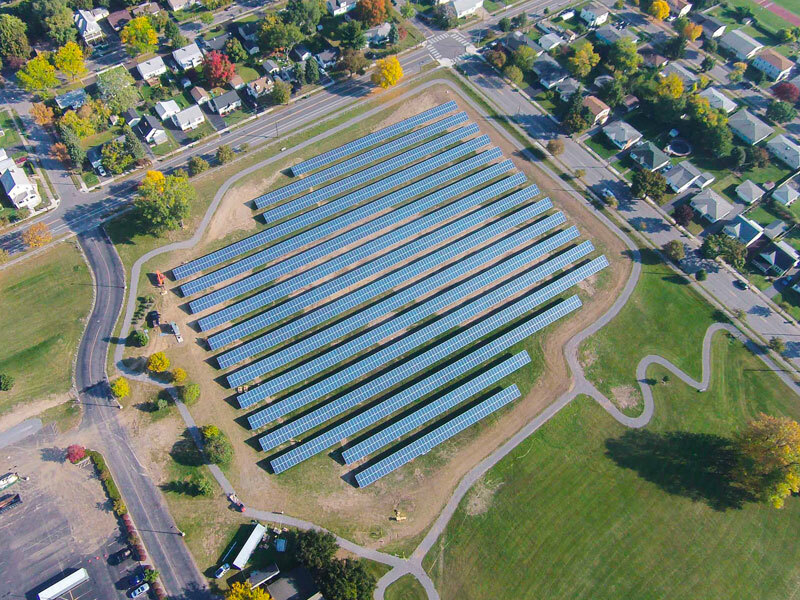 The Solarize SBR has been extended an additional 90 days due to strong interest from members of Western New York Sustainable Business Roundtable (WNYSBR). Originally set to expire in November, the campaign has been extended by WNYSBR until February 28th 2018. Solarize SBR is a campaign that gives exclusive pricing to the 70+ WNYSBR organizations and their employees for installing solar arrays. Superior warranty offerings and competitive pricing will be available to WNYSBR members during this campaign. 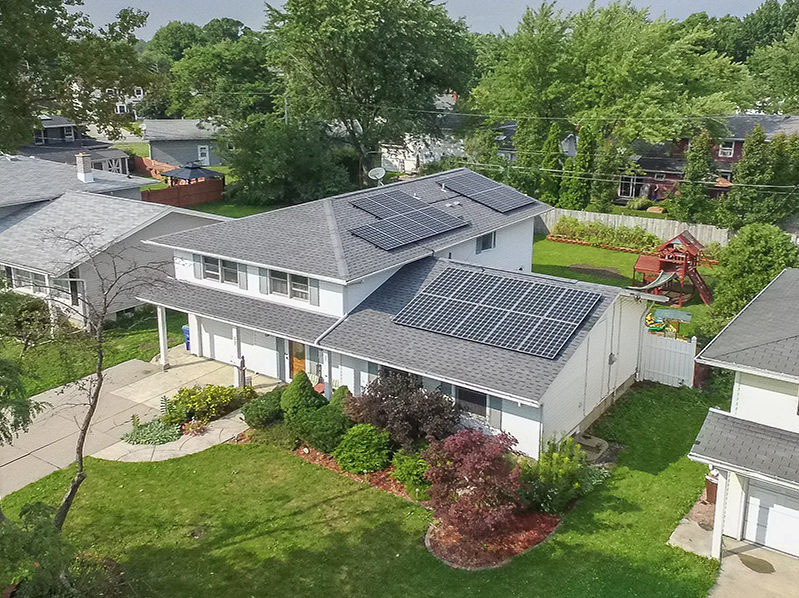 Employees will have access to base residential installation pricing starting at $2.50/Watt, which is approximately 10-20% lower than the market rate for solar installs across New York State. As part of Solarize SBR, companies that are interested in solar will receive a free solar site evaluation. Solar site evaluations typically include a roof and shading analysis to determine the sizing and efficiency of a potential solar installation. With the campaign launching in September, several organizations have already hosted informational solar sessions at their places of employment, with additional membership organizations scheduled for upcoming events for the duration of the campaign. Check out the calendar on SBR’s website for upcoming events. If you are already a SBR member and are interested in hosting a Solarize SBR event at your company please fill out this form on the SBR website to get more information and schedule an event.